Mtaji is a web app developed using Java J2ee technology; the web app has in its entity the marketing platforms for all business. The platforms include but not limited to agriculture, Transportation, Academics, Corporate world, Real estates and many more. Of great interest is that mtaji is both online and offline; Customers who are off the internet band will be served via sms and mtaji agents. The main measurable impact of this software is Malawi's access to international markets via the internet which will enventually eradicate poverty in Malawi. On the other hand, the software has a potential of employing over 2500 permanent employs across Africa in the next 5 years. mtaji is designed to operate in Branches, with a six member office. Each branc has a setup cost of about 10,000 USD. The needs that the software is addressing applies to several nations across Africa, this means that mtaji has the potential to scale to all nations with atleast a branch in each nation of the globe market. Mtaji has a projected annual return of 24,000 USD per branch; about 1 000, 000 USD profit for every 100 000 customers. 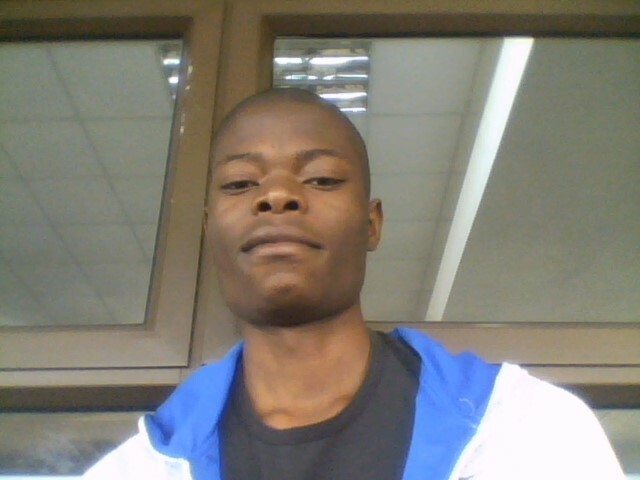 My Name is Maxwell Kalisha am the person behind the developement of the web application. Am an undergraduate student at the University of Malawi, the Malawi Polytechnic doing an honours degree in Automobile Enfineering. I was born in 1993 on the 12 February. I have not received any international recognition of my innovation so far; though i was named the best software engineer in the competition our college organised thought the Fulcuty of engineering. What motivates me in this software is the level of poverty in our country. Malawi is a peaceful nation, blessed with great nature and hard working people; despite all this it is rated among the poorest countries in the world. I deeper look into this made me to know that a large part of this an fortunate status of our country can be contributed to the fact that Malawi is Land locked and is clossed to the international markets. It is along this line of thought that i thought of developing a software for online marketing to advertise Malawi services and products both within and outside Malawi. For the goals to be reached, everyone needs to do their part: governments, institutions, organizations, civil society and people like the youth. Let us partner! Hello my friends, I invite all to see my idea and give me your opinions and advice or any important information for my idea to develop the idea and to update the information of the idea. I would like to thank those who are constantly posting comments on my project. Your views are being helpful. Some of them have been given a closer attention and changes have been made and continues to pave way for a better service delivery. Visit mtaji on http://mtaji.njs.jelastic.vps-host.net/ and enjoy the free trial. I have noticed your web app is broad, how do you pitch it considering the fact that it covers a wide range of industries? However this is a good project, many nations around he globe can use such a technology. I went through your web app. 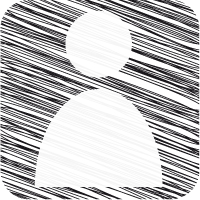 its a great app and i believe a lot of businesses will find it quite important. Your web page backgrounds have a lot of pictures; i would recommend you put colors instead to reduce page download time. It would be handy for slow connections. Keep the good job up. I did have a chance to submit mine but you can count for my vote. So happy to see you put your computer skills into use towards societal betterment. Kudos to you! I am into computer too and would gladly partner with you. Good Job comrade! Your project is great , However, let us partner in order to undertake further our projects . You can also check on mine through this link, vote , comment and support it through your networks . I want to recommend this work is exceptional; keep the good work sir. On the other hand i have two questions; the first being how will you include the people in the rural areas? the second is how will you manage large data assuming you have a million users? Otherwise mtaji is a great though. Hello family, i have just recently deployed the web application on cloud server on free trial basis. The web app is running on this site address: mtaji1.mircloud.host. Your comments and views are most welcome. Your vote for mtaji counts! Excellent project. Through your project, farmers will get help for marketing, whether transportation, academia, corporate world and more. Good luck with your project. Dear Maxwell Kalisha, I read your project presentation very carefully. I wanted to congratulate you for this brilliant idea. That being the case, I ask myself several questions. First, is your platform a market place, a place that brings together sellers and buyers. Secondly, if it is a market place, what would push a seller to present its products while next we have the ogre JUMIA with its millions of users and millions Dollard turnover? What you can do is develop an offline application because I suppose that in Malawi more than half of the population does not have internet access.